KANSAS CITY, MO. 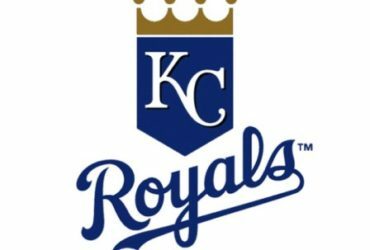 (July 27, 2018) – The Kansas City Royals tonight traded third baseman Mike Moustakas to the Milwaukee Brewers in exchange for outfielder Brett Phillips and right-handed pitcher Jorge Lopez. Phillips, a 24-year old lefthanded hitter out of Seminole, FL, is hitting .240 (62-for-258) in 71 games with 12 doubles, seven triples and six home runs for Colorado Springs (AAA). He’s also spent 15 games with the Brewers over three different stints this year, going 4-for-22 (.182) with a triple. He has 52 career big league games with Milwaukee dating back to last season, hitting .257 (28-for-109) with three doubles, a triple and four home runs. Phillips was a sixth round pick of the Houston Astros in 2012 out of Seminole High School. He was ranked as the Astros’ No. 2 prospect when he was traded by Houston along with right-handed pitcher Adrian Houser, outfielder Domingo Santana and left-handed pitcher Josh Hader to the Milwaukee Brewers for outfielder Carlos Gomez, right-handed pitcher Mike Fiers and other considerations on July 30, 2015. Lopez, 25, has spent the majority of this season with Colorado Springs as well, going 3-3 with a 5.65 ERA in 24 relief appearances, earning five saves in seven opportunities. He’s also appeared in 10 games for the Brewers, going 0-1 with a 2.75 ERA, allowing six earned runs in 19.2 innings while fanning 15. During an eight-year minor league career, Lopez has gone 44-49 with a 4.42 ERA in 178 games (118 starts), while posting a 1-2 ledger and 3.69 mark in 13 games (two starts) for the big league club over three seasons. He was selected by the Milwaukee Brewers in the second round of the 2011 First-Year Player Draft out of the Caguas Military Academy in Puerto Rico. 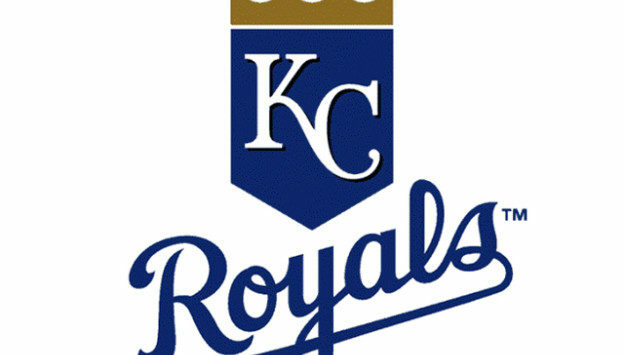 Phillips will report to the big league club as soon as possible, while Lopez will report to Omaha (AAA). Moustakas, 29, batted .249 in 98 games for the Royals with 20 home runs and a team-high 62 RBI. He re-signed with Kansas City on March 10 after becoming a free agent following the 2017 campaign. A member of the back-to-back American League Championship clubs and the 2015 World Series title club, Moustakas set the club record for homers in a season last year with 38.